Lent is here so you’re probably well into your Easter preparations. Not all churches observe Lent, and different churches observe it in different ways. During Lent, some Christians fast leading up to every Sunday and then feast in an anticipatory celebration of Easter. Thinking about that made us think of the process of choosing new church furniture. Going through the church pew selection process can have some elements of that cycle of anticipation and celebration. For many churches, the process of finding church pews is long and involved. Each member of a committee is often assigned tasks to help move along the process and then to report back to the group about the progress they’ve made, whether that’s getting quotes from vendors or teaching the group what they learned about church furniture. It can be a struggle to keep everyone accountable throughout the process too. Why not treat every Sunday as a celebration of the progress your committee has made? Report to the congregation at large about what was done throughout the week and enjoy it. Not only will this keep your committee accountable, it will keep the congregation informed and help build anticipation for the future. 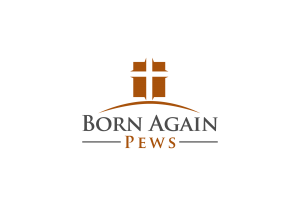 Reporting every Sunday about the progress towards new church furniture can also help your congregation realize how important it is to have new furniture and how their help is needed in the process. You can give updates on the progress towards funding your church pews and celebrate the achievements throughout the week towards your goals. 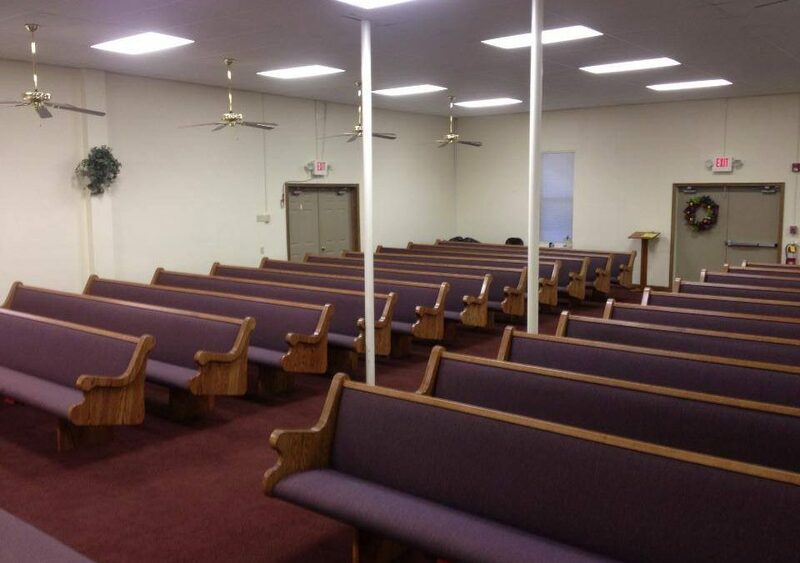 We love helping churches by installing new church furniture so be sure to get your free quote today.